The Korea upcoming Black Desert open beta is to be launched on December 17th 2014. Client download date is December 10th 2014, and Character Pre-Creation & Customizing Date is from December 12th to December 15th . For players who are not located in Korea, you can download the Black Desert OBT client by using a Korea VPN server. Black Desert (Korean: 검은사막) is an upcoming sandbox-oriented massively multiplayer role-playing online game by Korean video game developer Pearl Abyss. New Trailer begins from the New Starting Village "Olvia". The following new regions, such as Valencia and Black Desert area will be added in 2015. This instruction will help you download the client for Open Beta for Black Desert. 1. 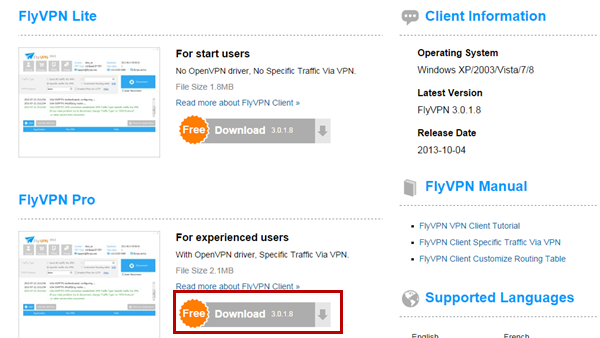 Download the VPN Client, “Pro” is more recommended, install and run it. 2. Get their free account from their VPN free trial. The Korea servers are listed in account “vpnu”. The VPN provides 3 free connections per day for users, and the password would constantly change. SO PLEASE MAKE SURE TO COMPLETE THE DOWNLOAD WITHIN LIMITS. 3. 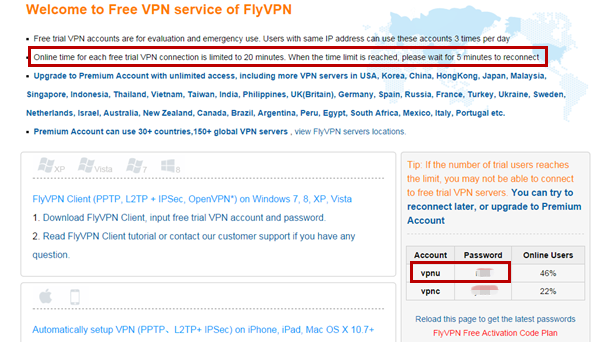 Login the installed VPN program and connect to Korea server from the Country tab. 4. Find the Black Desert Setup Launcher to download. The launcher only appears to check your IP at the start, then about each 10%. So you can disconnect from VPN when it’s on process of downloading to get faster download speed. 5. When the launcher checks your IP, it will throw an error message with the text "WAS HASH" and will close down. Just re-connect to the Korea VPN and restarting the download. 6. A dialog box may popup when it restarts, click the button "Resume". 7. If you don’t know where to download the game, you could get it from http://bit.ly/1IDE8AW. Did you know you can create short urls with Shortest and get cash from every visitor to your short links.